Like Project Thailand on Facebook for a Chance to Win and iPad!! A missionary giving away an iPad, what??!! Be entered up to 5x to win an iPad!! 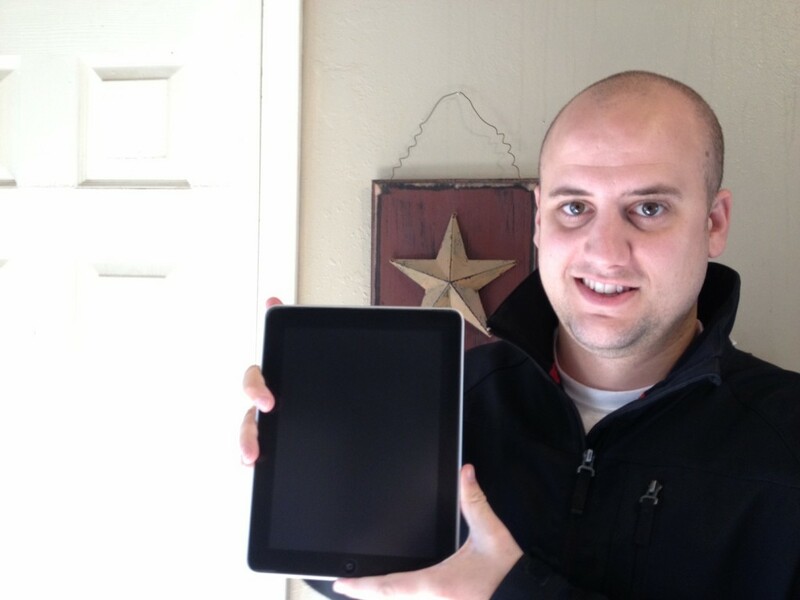 Thanks to a generous donation to our ministry by Jonathan Clapp and Best Defense, LLC, and to gain more prayer support, we are giving away an iPad to one lucky winner! *Winner will be chosen on January 1, 2012 from those who have entered since the start of the contest on December 9, 2011. Winner will be notified via a Facebook message or direct message on Twitter, and announced on Project Thailand’s Facebook page. Don’t want the ipad but will help raise awareness.